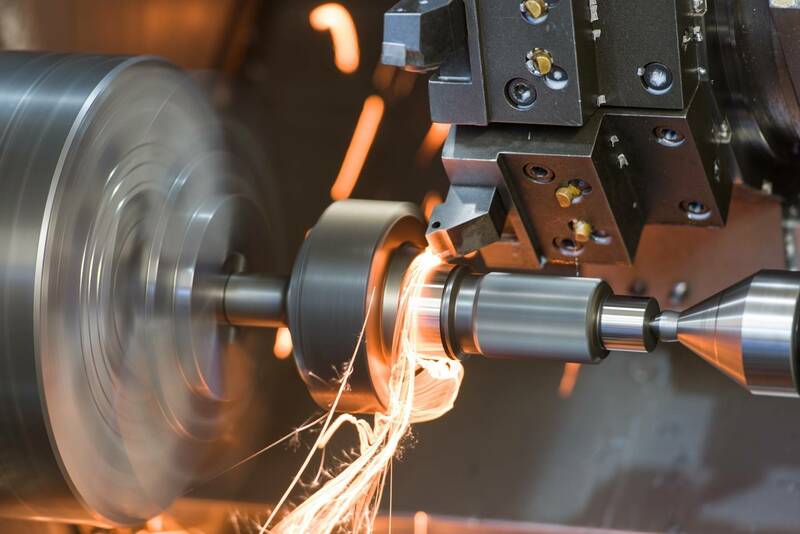 With more than 100 years of total machining experience, Jake’s Inc. can perform just about any metal working you need, including turning, milling and grinding. Our broad capabilities range from jig and fixture design to complex work holding to machining exotic materials. We can also hold tight tolerances up to .0002”. 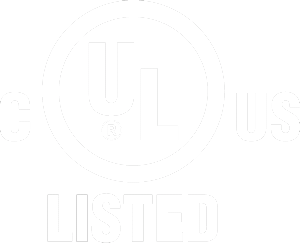 Our skill level combined with our ISO 9001 certification produces premium quality and timely delivery. 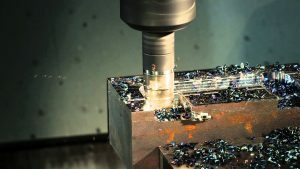 Blending both classic techniques and current technology, we apply a balanced approach to machining that allows us to manufacture any number of parts ranging from prototypes to high-volume runs. Jake’s Inc. offers sharpening and grinding that make your tooling perform like new again and give you the most life from your cutters. Our grinding machinery can sharpen almost any cutting tool from high-speed carbide drills to angle cutters to hole saws. We can alter and modify standard cutters as well. 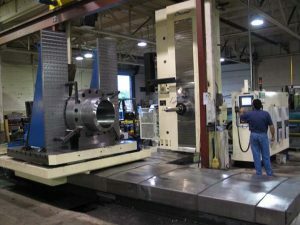 Contact us at (630) 892-3291 today for more details about our precision machining including turning, milling and grinding.